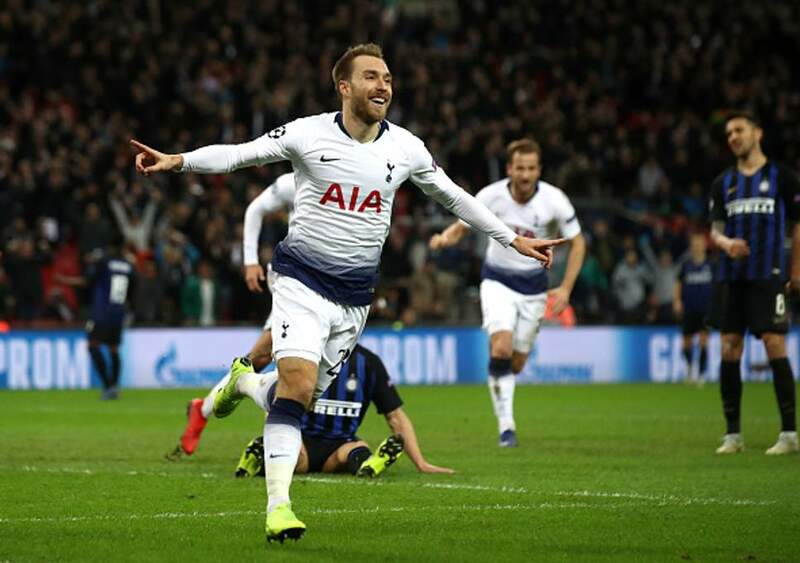 Harambee Stars midfielder Victor Wanyama was not part of Tottenham Hotspur’s squad that edged out Inter Milan in the Champions League Wednesday night. Wanyama, who has been linked with away move from the London club in January by multiple media outlets, has struggled for game time lately. West Ham, Manchester United, AS Roma and Manchester City are just some of the clubs believed to be interested in the services of the Kenya international. Christian Erickson netted late into the game to hand Spurs a lifeline in the competition. The victory puts them joint on points with Inter Milan and will have to match the Italians result in the final group matches to reach the knockout stage. Spurs travel to Barcelona while Inter will host PSV Eindhoven in the final Group B outings. “We are alive (in the competition) and it was such an important performance,” he said. “I’m very happy. Like I always tell you, I’m very pleased for the players and our fans. “We deserved the victory and now we’ll be humble, try to rest and recover from the effort and prepare for another big game against Arsenal,” Spurs boss Mauricio Pochettino told the club’s website. Eriksen was thrilled to bag the winner, explaining: “It was a very important goal bearing in mind what was at stake. It was an all or nothing game for us.